Alexander’s Inc. is locally owned and operated, and has been providing cleaning services since 2003. We are not a franchise because we know your home or office deserves a personal touch from a local business that cleaning franchises just can’t offer. Not only does our staff employ the latest cleaning techniques such as maintenance services, we spare no expense using quality equipment to make sure you get the best clean commercially possible. 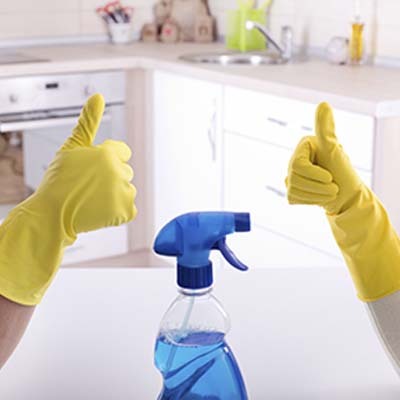 Also, we are committed to regularly updating our training and certification to provide superior cleaning services for all of our clients, big and small. We continuously strive to be the best and most efficient Commercial and Residential cleaning company on the Central Coast! Come home to a clean home or schedule a quarterly deep clean! 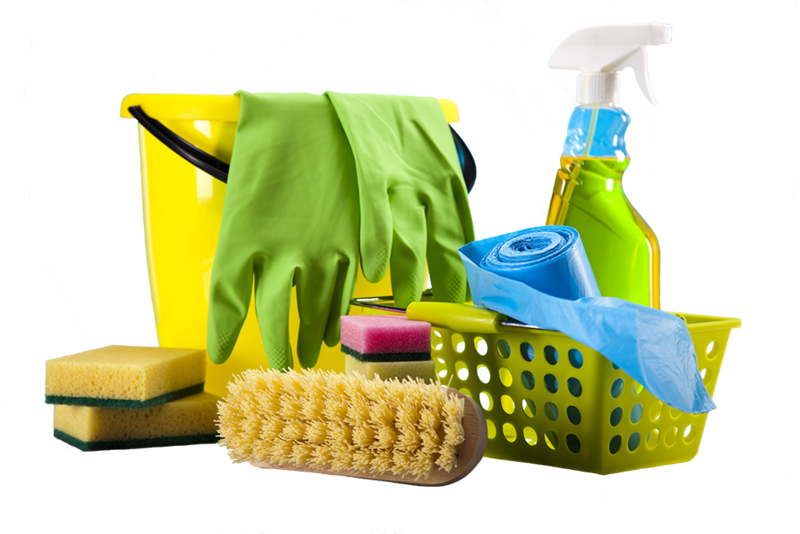 Alexander’s inc provides office cleaning, janitorial services to a wide range of facilities. Professional Clean and Seal on all types of flooring for Commercial and Residential. Alexander’s Inc. provides Superior HVAC duct cleaning services. We recommend windows be done washed twice a year, to avoid grime build up. Residential and Commercial Carpet Cleaning. Hot water extraction and steam cleaning method. To provide the highest level of service to our clients through detail, quality, and promptness. To promote and practice safety and good ethics at all times. To clean better, faster, and more efficiently than any other cleaning team on the Central Coast. To lead the industry in adopting cleaning methods and customer service innovations.